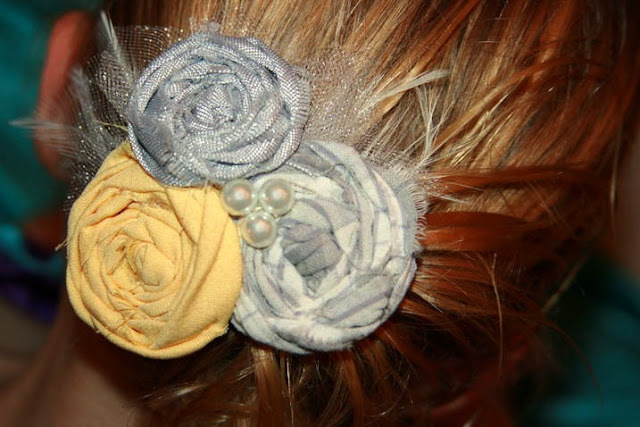 The winner of this auction will receive one custom-made hair accessory/headband from Lacey Jones. THIS ITEM IS VALUED AT $10.00. BIDDING WILL START AT $4.00 AND INCREASE BY A MINIMUM OF $1.00 PER BID.